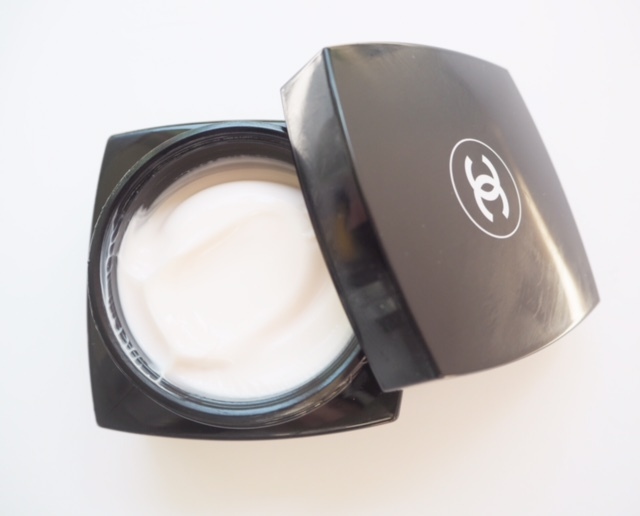 I never used to rate Chanel skin care until I tried Le Weekend, which very much suited my skin and made me want to see more from the brand’s offerings. Yes, give me Chanel make up any day of the week and I’m hooked (I was sent a beautiful, green nail polish from another brand this week and the first thing I thought was, yes, it’s Jade all over again!) 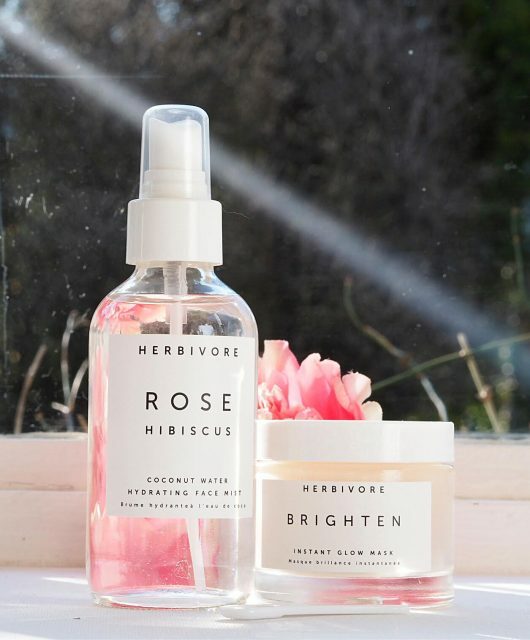 but there’s always a bit of an information gap on what’s in their skin care. You have to search quite hard to find it. 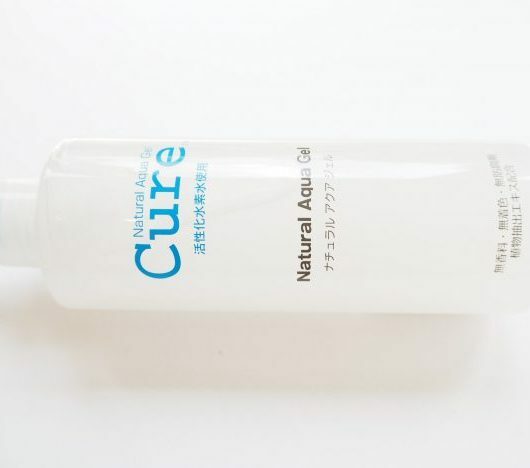 But, because I’m not really ‘anti’ any ingredients (although I draw the line at the ‘horse oil’ cream I saw from Korea last week, and anything to do with placenta is a no) and nor do I prefer natural over not-natural, I’m more concerned with the results than the ingredient list. 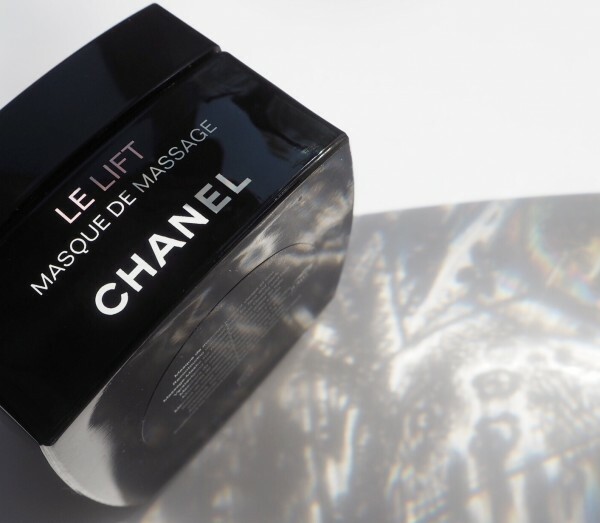 What Chanel Le Lift Recontouring Massage Mask claims is to restore firmness and tone, and using 3 5-DA as an active ingredient (doesn’t exist on Google) combined with massage to deliver a lifting action. 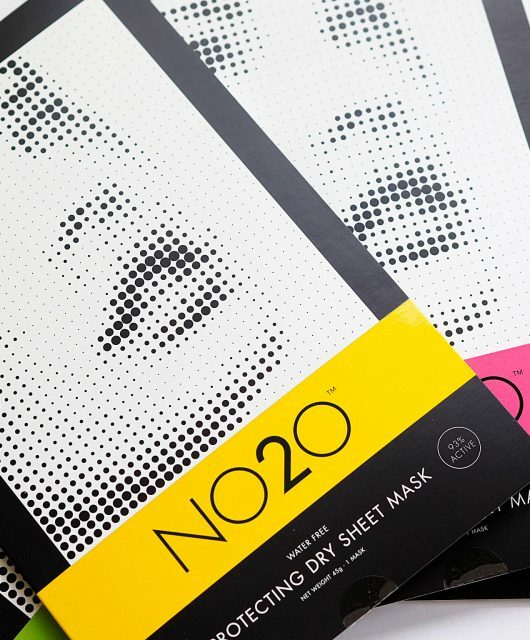 Well, while this is a very pleasurable mask to use, I would say it delivers more on hydration than anything and because I did massage it well (with the new Body Shop facial massager), my skin looked softer and better as a result, but nobody could say that my skin was ‘lifted’ as such. 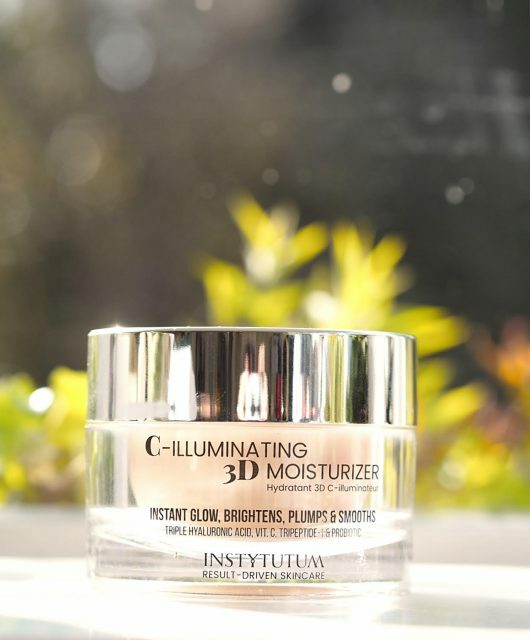 If you love your luxury skin products, you will be happy, I think with the premium aspect and the skin softening and moisturising results. 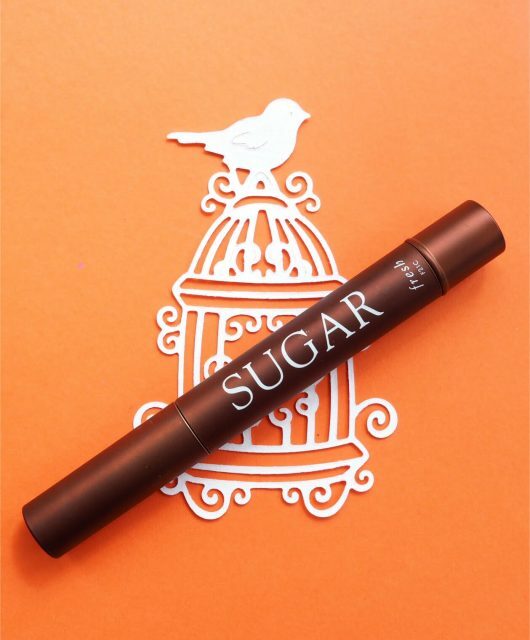 The texture is divine, the scent floral and pretty – it does feel like a treat. Just not a lifting one! There is, apparantly, a massage tool available (sadly no pictures available – no doubt because it will be a shape that while the Body Shop were happy to style out, Chanel might not be!). So, if you have a spare £60 for a treat-to-self, I loved using it and will finish it to the very last drop. Chanel Le Lift Recontouring Massage Mask launches on 21st August.